Text Levels– Tool or Trouble? When my colleague Gay Su Pinnell and I created a gradient of text for teachers to use in selecting books for small group reading, we were excited about its potential for helping teachers make good text decisions to support the progress of readers. Our alphabetic gradient is widely used by teachers for this purpose and has become an essential tool for effective teaching in guided reading lessons. With every good intention, the levels may have been applied by professionals in ways we would not have intended. We did not intend for levels to become a label for children that would take us back to the days of the bluebirds and the blackbirds or the jets and the piper cubs. Our intention was to put the tool in the hands of educators who understood their characteristics and used it to select appropriate books for differentiated instruction. We are well aware of the importance of communicating student progress accurately to families. Rather than the use of levels in reporting to families, we have encouraged the use of terms like “reading at grade level expectation” or “reading above grade level expectation” or “not yet reading at grade level expectation” on report cards along with other clear indicators of a student’s processing abilities such as understanding, word-solving abilities, accuracy or fluency. In addition we have encouraged the use of indicators related to amount and breadth of independent reading. 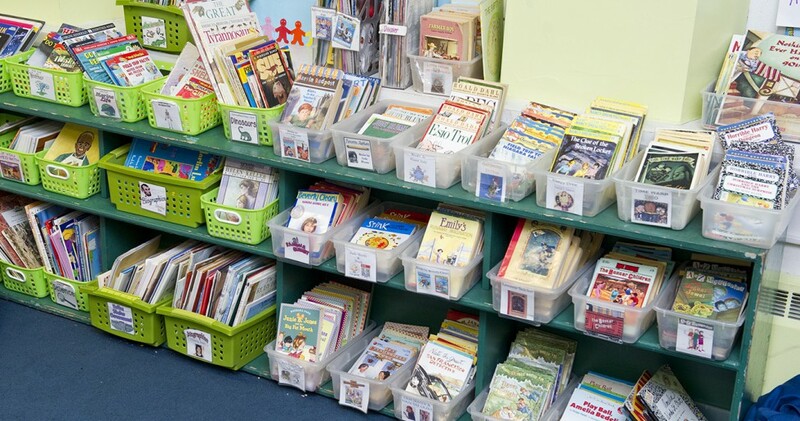 Students actually experience a variety of books at varied levels in a rich literacy program. They may experience complex texts as read aloud or shared reading selections and a range of levels in book discussion groups or independent reading. Highly effective teaching provides a range of opportunities with different texts for different purposes. In our best efforts to use assessment indicators, we want to be sure that our purposes best serve the children we teach and give families the important information they need. This may not mean using labels such as book levels that hold more complexities and are intended for the use of the educators as they make day-to-day teaching decisions.